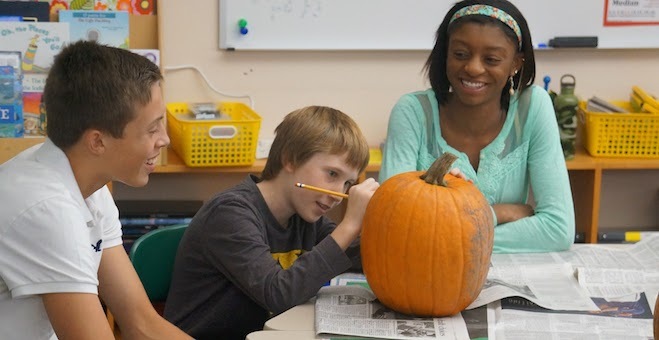 The Prairie School is proud to offer an exciting array of activities and leadership opportunities to balance and enhance the educational experience. Options include service groups, athletics, advisory boards, fine and performing arts, fitness classes, music lessons, a variety of clubs, and much more. Our extensive offerings help students lead balanced lives, develop their full potential, and prepare for their future. Faculty expertise, student passion, and other factors may cause the lists to change annually.